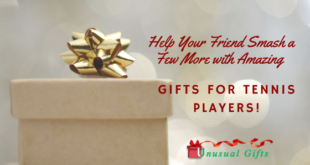 Looking for gift ideas for woodworkers? It may seem like a difficult task but it is not. 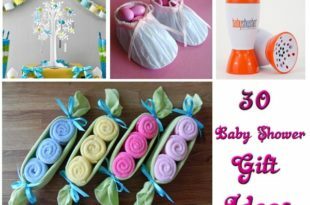 You can search online and also in the nearby stores for woodworking gift ideas. 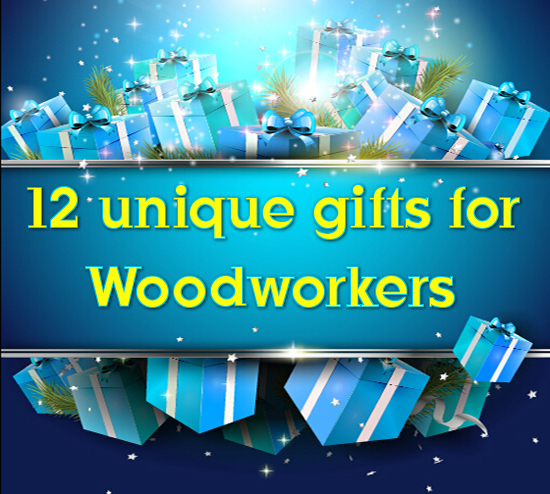 Here are some of the gift for woodworkers for your reference. 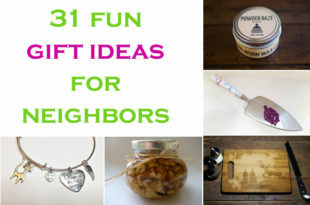 The first idea that came to my mind while searching for woodworking gift ideas was a gripper or hand pushing tool. A gripper is used for precision woodworking. The pushing tool has a rubber grip so that the woodworker can handle the wood piece safely while working on a table saw. 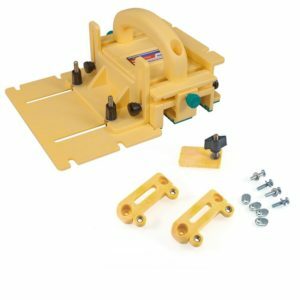 The set in the link comes with detachable components (of different sizes) so that the woodworker can handle the wood piece on the saw as needed. The handle, center leg and the support with the bridge set are adjustable. Next gift that I have included in the list of gifts for woodworkers is a dust respirator. A woodworker is always exposed to too much dust. While using a table saw or any other tools there is a chance that woodworker will get affected. To protect him from that you can gift him a dust respirator or a mask (in simple terms). 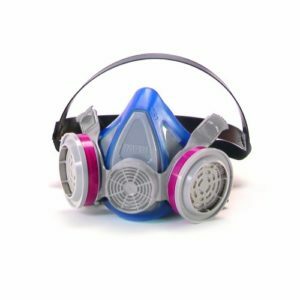 The dust mask in the link is a multipurpose respirator. Now you can be worry free because your loved one is safe from the intoxication that can be caused while working. 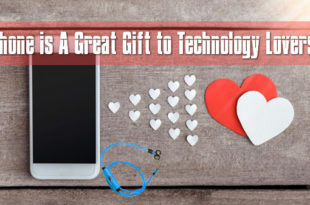 this is the best gifts for woodworkers. Well, if dust mask protects the woodworker from dust the noise canceling ear muffs protects him from loud noise. Some of the equipment for woodworking may produce loud noise. Loud noise can be harmful even if it is for short time. This may cause hearing loss for a woodworker if he does not take enough precaution. 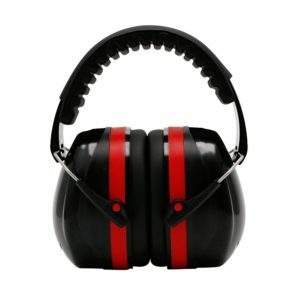 These noise canceling ear muffs can be one of the gift ideas for woodworkers. The cups of these ear muffs are made of 5 layers to protect your ears from loud noise. The headband of the ear muff is adjustable, so it fits for all. 4. Xacto X5175 Deluxe Woodcarving Set. For the sculptor and the woodcarver that you know, no other gift can be as special as the Xacto X5175 Deluxe Woodcarving Set. With high precision tools made of stainless steel body and wooden handles, there is no doubt of the durability of this product. Also, these tools happen to be of light weight. 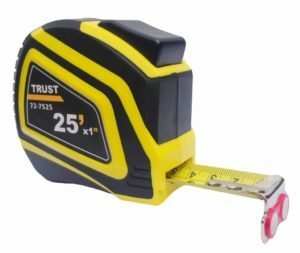 Next gift of the woodworking gift ideas list is an accessory that is essential for every woodworker – a measuring tape. The measuring tape in the link has ultra-precise measurements. You get both the imperial and metric measurements and the woodworker can attain accuracy in the measurements. If you look at the tape you can see that even fractional inch values are marked on the blade to make the measurement easy. The measuring tape has the auto-lock system to make it easy for the woodworker. 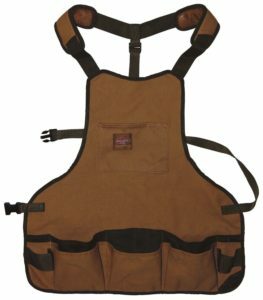 While I was searching for a gift item that can be used by a woodworker to hold his tools I stumbled upon this apron . This is useful in two ways. The first benefit of having a carpenter’s apron is that he can keep his dress neat while working. The second benefit is that he can keep all the tools in the front pouches so that all tools are ready while woodworking. You can also say that this is a belt pouch apron. 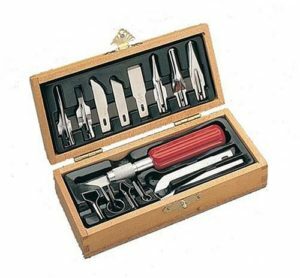 Undoubtedly this will feature in the list of gifts for woodworkers. Next item in the woodworking gift ideas is a magnetic tool holder for the woodworker you know. 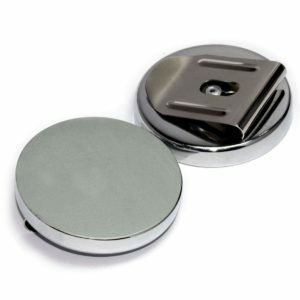 Even though this is not big as the apron pouches, he can use this small piece of magnet to stick the small craft items while doing the work. For example, if he needs to carry some screws (anything like bolts, nuts, nails etc.) to the next room while working, he can simply attach them to this belt clip. This tool holder can be clipped onto his belt and the front part is magnetic. 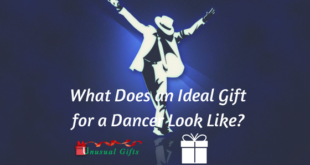 Be assured that you have made his job easy by gifting this gift. 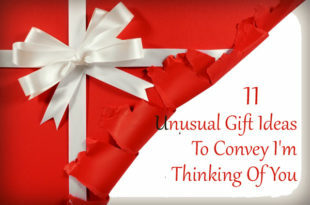 In the gift ideas for woodworkers, the next one is a unique gift for the woodworker. I am referring to the multi-corner clamp . The clamp in the link can be adjusted to hold a wooden frame and aligns to different angles. The dual pivot technique allows this clamp to acquire any shape and can use to hold them securely. 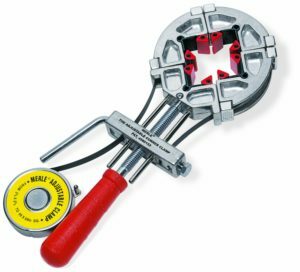 This clamp is ideal for window frames and photo frames. 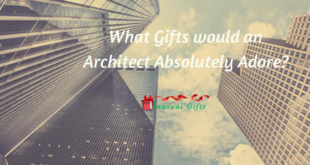 So, this tool that can be used to glue, screw or nail any frame is a perfect gift for the woodworker you know. 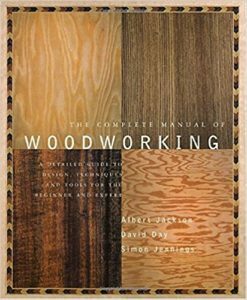 A book for woodwork enthusiasts, The Complete Manual of Woodworking is surely going to win the heart of the gift receiver. As a book for beginners, you will find detailed diagrams and labeling that can help one to learn wood working without a tutor! Crafting like the best is easy! Next one in our list of woodworking gift ideas are the gloves that can be used while doing the work. Work gloves are used to protect the carpenter’s hands from cuts and bruises that can be caused while handling the tools. 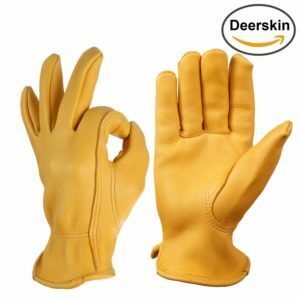 These gloves are made of grain leather and are durable. Gunn cut technology is used while stitching these work gloves to accomplish the flexibility. Not only that these gloves have an elastic wrist cuff to prevent dust and dirt entering inside the gloves. Just like any professional, a woodworker is going to love anything that is made of wood. 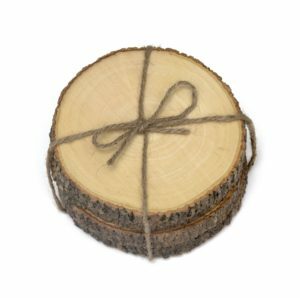 Wooden coasters have featured in gift ideas for woodworkers because of that reason. Made from Acacia wood these coasters are a great choice for gifts for woodworkers. We all know that coasters are used to protect the table tops from getting damaged by placing any warm beverage. These coasters are thick enough to protect the counter tops or table tops from damage. You can get wooden coasters in different shapes. Who doesn’t like a glass of wine? Be it at the end of the day or during the celebration, wine glasses are always in demand. 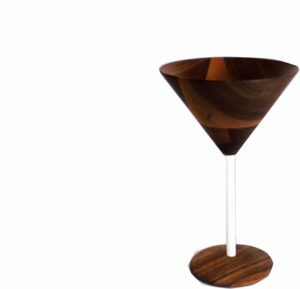 So, the next gift idea in my list of woodworking gift ideas is a wooden martini glass. These martini glasses are made from walnut wood and powder-coated aluminum is also used. The martini glass in the link is conical in shape. There are other shapes also available in the market. You can get these online and gift wrap it for the woodworker you know.